Well-being: how we feel aboutwhere we live! 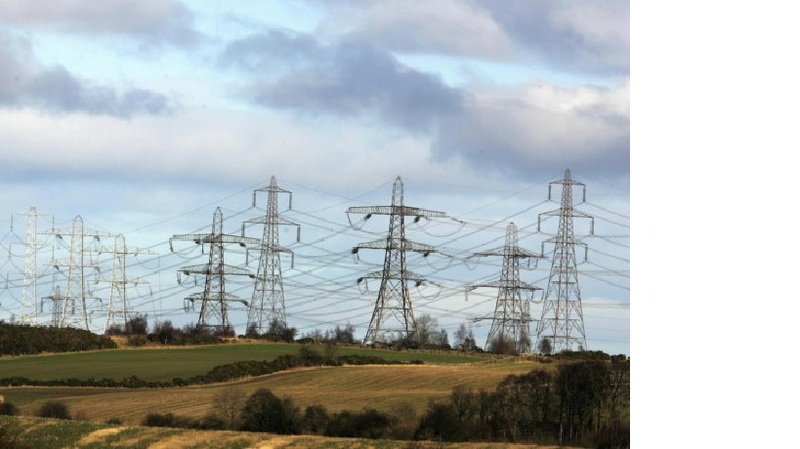 Yesterday I talked about the recent ONS UK survey of well-being and how this proposal by Scottish Power Energy Networks (SPEN) could reduce the capital value (the value of our homes) by something in the order of £100m. Today I want to discuss another, potentially more important, element of this survey – that is, how we feel about our health. The survey makes clear that a significant proportion (31.4%) of the population have health concerns with 18.3% indicating some evidence of anxiety or depression. Perhaps not surprisingly, because we spend a lot of time at home and in our local neighbourhood how we feel about where we live is vital to our well-being in general and our health in particular. Positive feelings about where we live are also shown to give us a feeling of safety. Living in rural Dumfries & Galloway with its beautiful views, therefore, should positively contribute to our feeling of well-being and safety, and ultimately prove beneficial to our overall health. 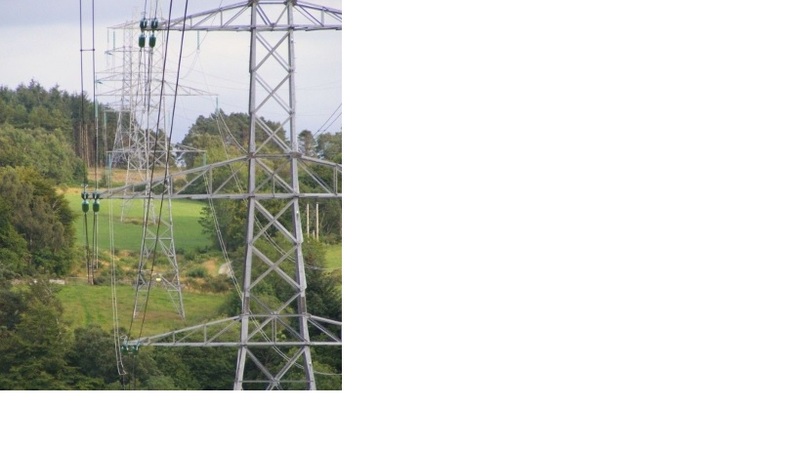 When SPEN have done with us and built their 400kV supergrid through our region, as the Beauly-Denny overhead line below demonstrates, what then? Will we still feel positive about our health and about our safety? Or will we begin to feel anxious and vulnerable? Of course we will and it’s likely that our health will suffer as a result. We will be forced to call more and more upon the health service and there will be a cost, not only to our lives, but also to the already overburdened NHS budget. Yet another example of a negative externality! Loss of economic capital: what will SPENs proposal cost the region?